Earlier this month we heard that the major UK carriers had come t an agreement to work together to deliver 4G LTE in the UK, and now the carriers, which include EE, O2, Vodafone and Three have formed an alliance, with a joint company called Digitial Mobile Spectrum Ltd. The four major UK carriers will now be working together to roll out their 4G LTE services throughout the UK, and we can expect all of them to have something available by the spring of 2013. EE, Telefónica O2, Three and Vodafone announce that they have made further progress in speeding up the deployment of 4G mobile phone services in the 800 MHz frequency band vacated by the Digital Switchover. Following recent constructive work with Ofcom and DCMS Ministers, the four mobile phone companies have formally created one of the key institutions required to ensure the rapid roll-out of 4G services next year. The four operators have formed a jointly controlled company called Digital Mobile Spectrum Limited, originally called MitCo, and appointed Andrew Pinder as interim chairman. It will be responsible for ensuring that consumers continue to receive clear Freeview TV signals following the roll out of 4G mobile services in the 800 MHz spectrum band from the Spring of next year. 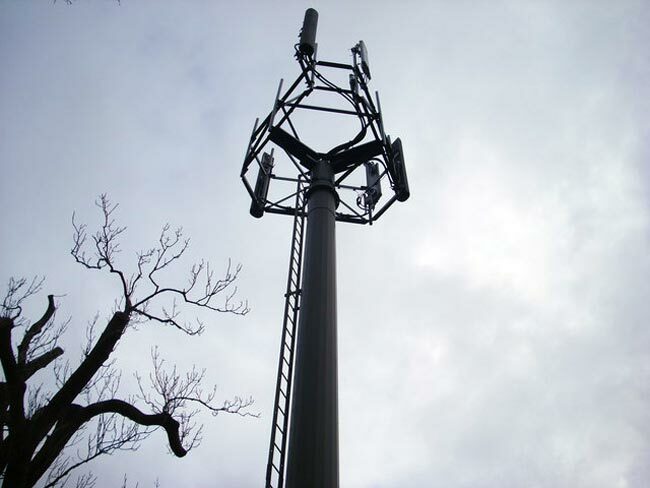 Deployment of 4G services in other frequency bands does not require similar measures to be put in place. We suspect it will be a couple of years before 4G LTE is widely adopted in the UK, I suppose it depends on how well the carriers can roll out the coverage in the UK.